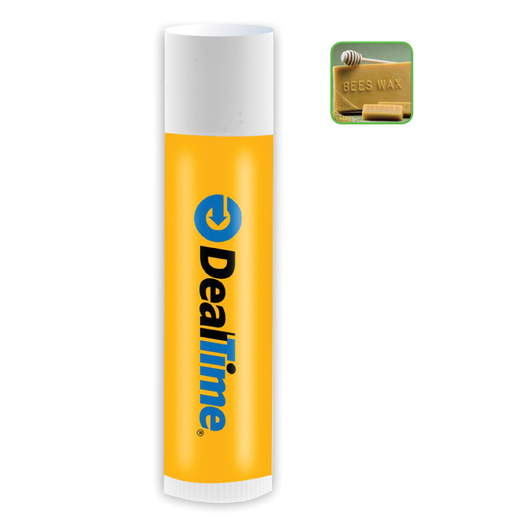 Excellent lip balm product that puts your lips and logo in the spotlight. 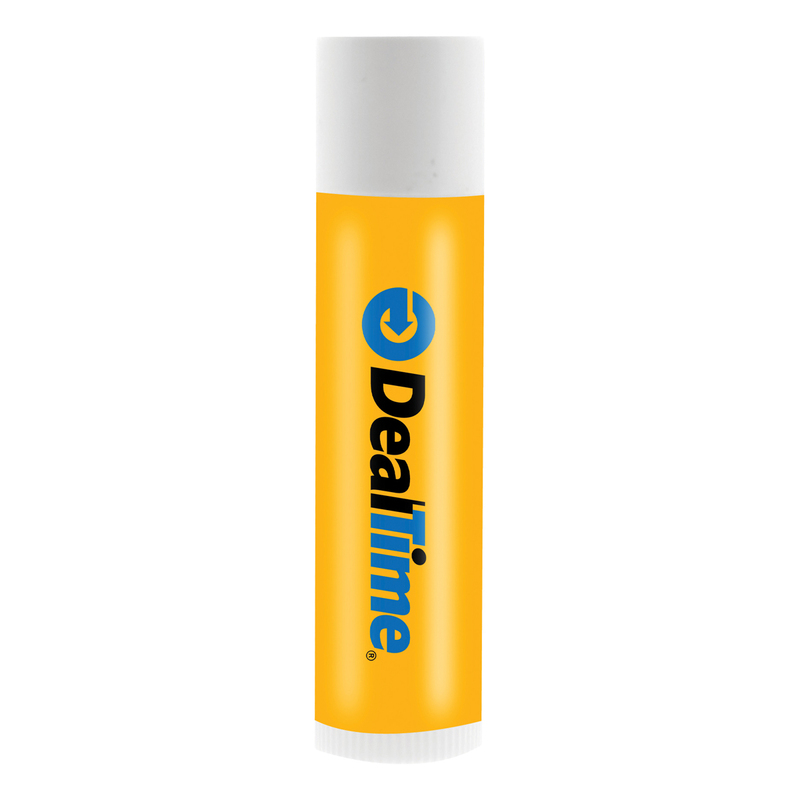 The perfect companion for helping heal and prevent dry chapped wind burned lips. 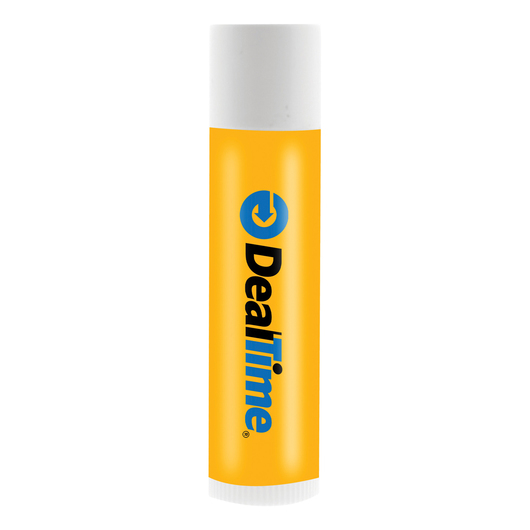 Made from beeswax these lip balms feel delightful to wear and are fantastic giveaway items to getting your logo recognised. They are peppermint flavoured and come in a 4.25 gram tube.